If you don’t have a Windows machine, or don’t want to bother setting up and using a virtual machine, you can always use the PP jailbreak tool to jailbreak on a Mac instead. Either jailbreak tool works fine, as I’ve tested them both to confirm. Do you have an iPod touch? 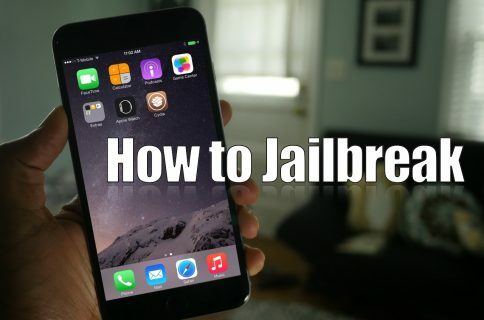 If so, would you consider jailbreaking it? 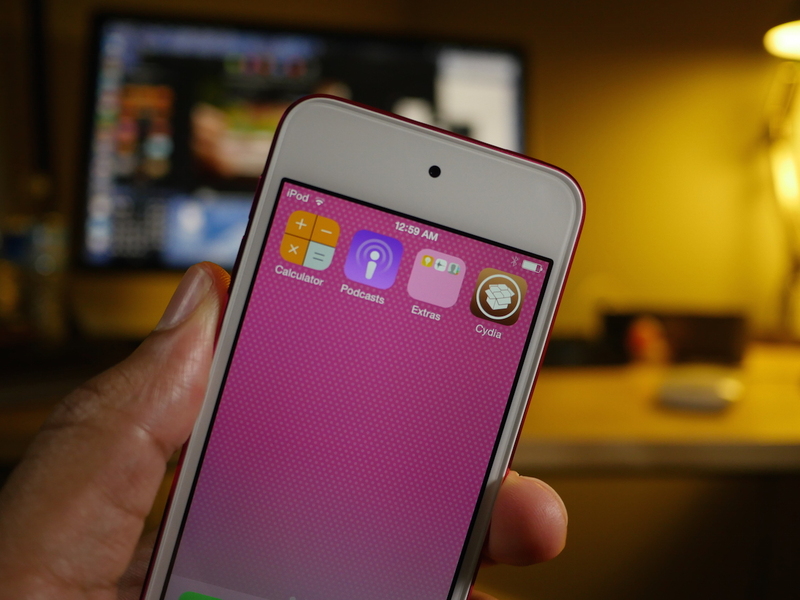 Due to the speed of the new 6th generation iPod touch, I think it’s a prime candidate for jailbreakers. What do you think?